Commissioner Sanders is called upon by the British Government 'to keep a watchful eye upon some quarter of a million cannibal folk, who ten years before had regarded white men as we regard the unicorn.' 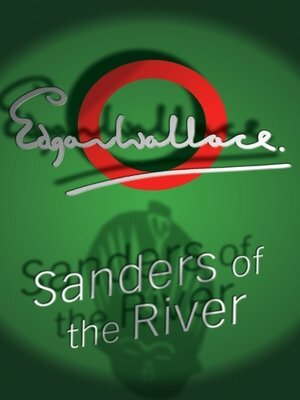 Written when world powers were vying for colonial honour, Sanders of the River encapsulates the beliefs and assumptions that motivated such quests. There is religious-palava, raiding-palava, and all the while, Bosambo, magnificent chief of the Ochori watches on.